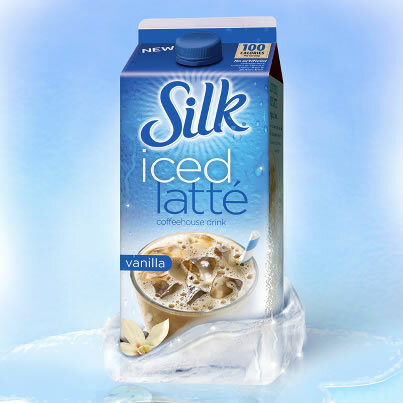 Silk is giving away 200 free cartons of Silk Iced Latte every hour between 9am and 5pm when you enter the contest through March 29, 2013. You’ll have to enter through their Facebook page. 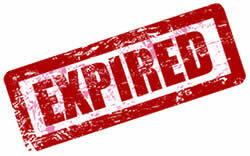 A Facebook ‘Like’ is required.